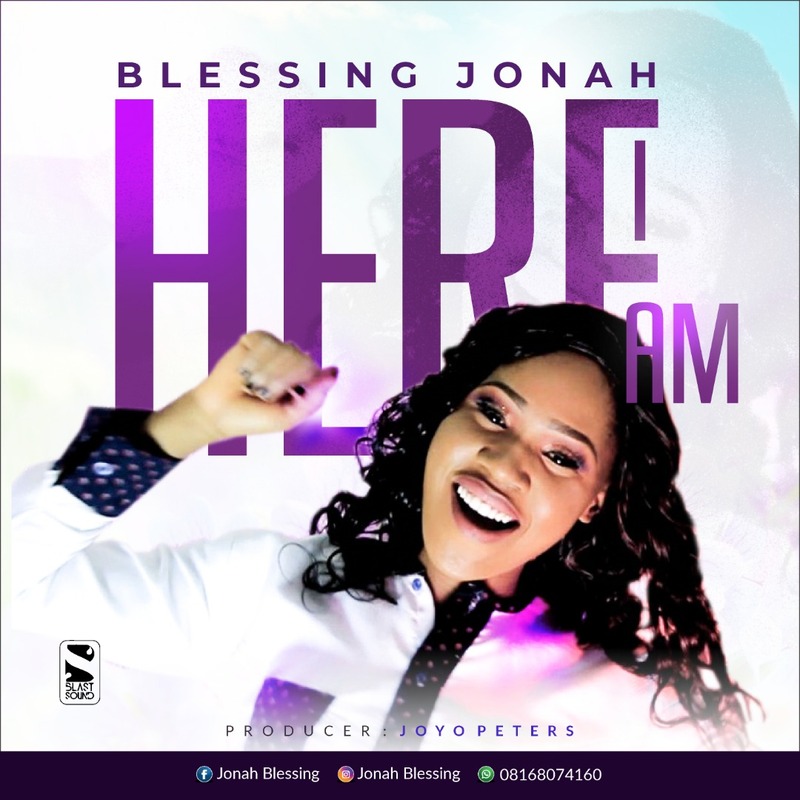 Blessing Jonah a gospel music songstress from green land ministries international also a member of pastor Kingsley Ike's band. My heart felt for this song is to reach out through the Holyspirit to as many who needs a fresh relationship with Jesus Christ, as many who lost their friendship status with Christ that he is ready to pick them up again. Matt 11: 28-30, John 3:16-17, John 14:6 and lastly Rev 3:20 are reference points for individuals.